Product prices and availability are accurate as of 2019-04-20 11:09:36 EDT and are subject to change. Any price and availability information displayed on http://www.amazon.com/ at the time of purchase will apply to the purchase of this product. 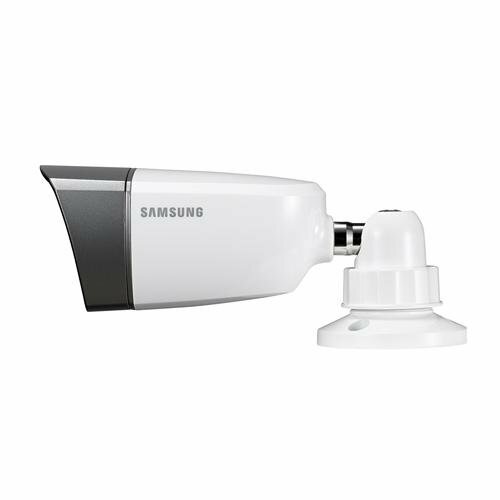 Samsung SDS-P5082 16 Ch. 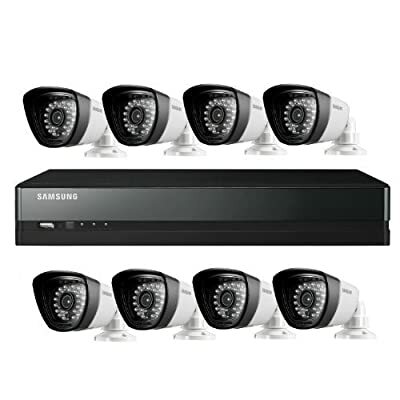 Security System Designed to maximize both your surveillance capabilities. 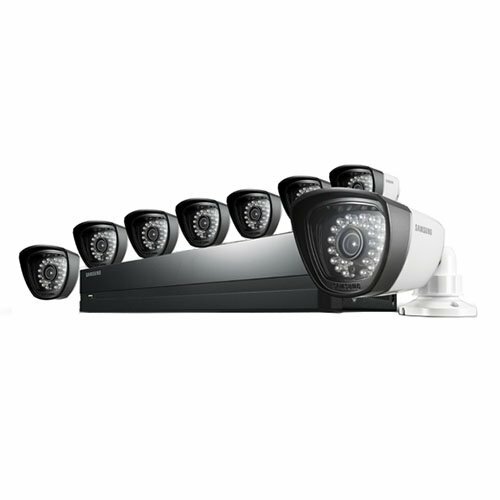 This All-in-One 8 camera package is easily customized to provide advanced monitoring and notification options. Receive automatic email notifications of events when motion or camera tampering is detected and view real-time video from your iPhone or Android smartphone - any time, from anywhere - using the free Samsung iPOLis app. One more way Samsung lets you "be there" - even when you're not! Complete with 8 cameras, the system is expandable to eight more. Each weather-resistant, 720 TVL resolution camera delivers true daylight color and clarity and clear night vision up to 82 feet. Samsung's Privacy Masking feature allows blocking up to four areas within the camera's field of view to concentrate only on points of interests.